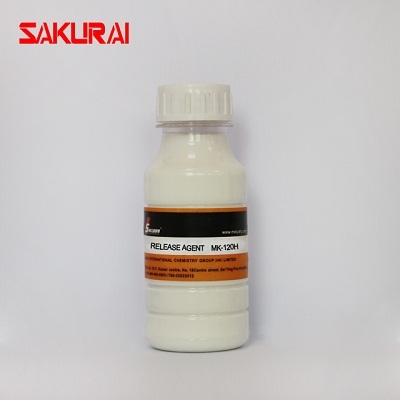 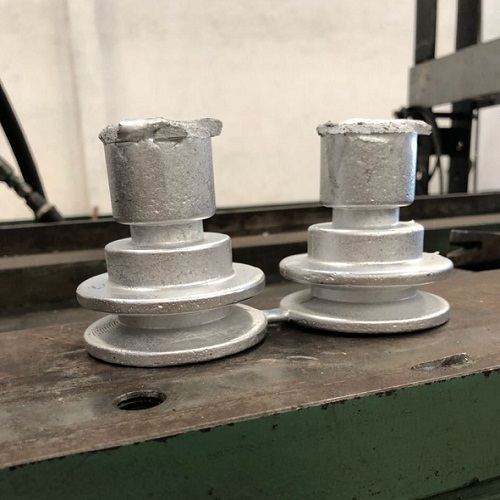 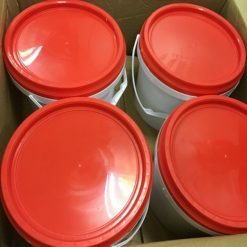 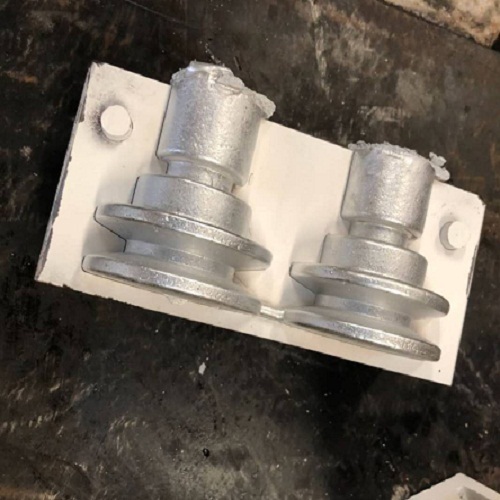 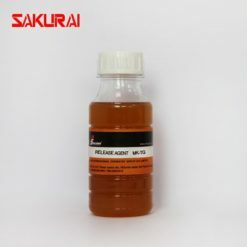 MK-120H Release agent is commonly used for foundry pouring casting of small or medium section moulding,such as piston,ingots, wheel hub, connecting rod. 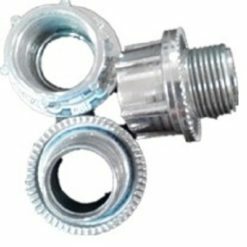 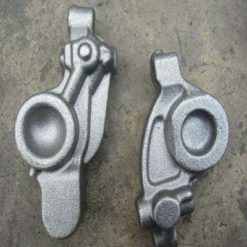 It is universal type of release agent for pouring casting. 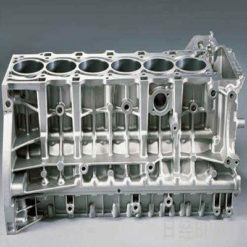 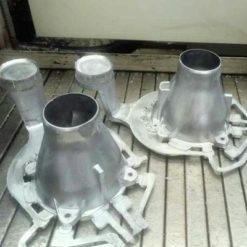 There will be no carbon deposition or oxide scale on the mould or casting surface, do not affect the subsequent surface treatment such as electroplating ,flame plating, etc. 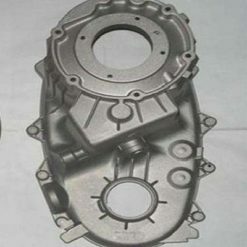 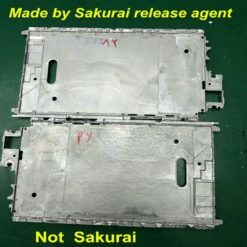 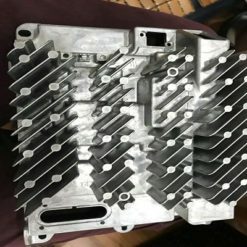 Using the die-casting mould release agent and setting the mould temperature in 150-200 ℃, the mould will not cracks caused by heat and cold stress, which shortens the work cycle. 200DEG C under the condition of operation. 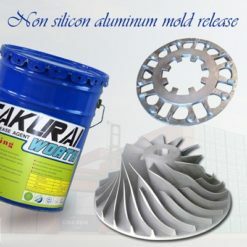 No residue on the casting surface, easy for clean and maintenance.